Every year, Apple announces a new iPhone. And every year, we go through a very similar cycle. First it’s rumors and leaks, and then spy shots from factory lines, and then the announcement comes! And then it’s reviews, and long lines, and pre-order figures, and first weekend sales figures… which brings us to today. Welcome to the “-gate” portion of our event, wherein some critical flaw is exposed a few days after millions of people just bought the new, potentially flawed device. Unfortunately, this year we haven’t been able to come up with something entirely new. 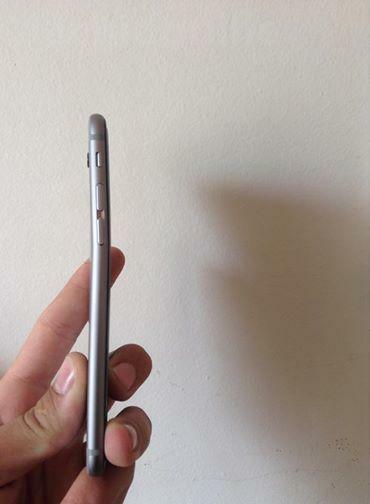 With the iPhone 6 and, more pointedly, the iPhone 6 Plus, reports suggest that the phone will bend when left in a pocket, seated, for a prolonged period of time. There are a number of photos in the MacRumors forums, and a French blog, MacBidouille, has also put up a photo of a bent iPhone, as well as the German blog Stadt Bremerhaven. First off, let’s get something straight. 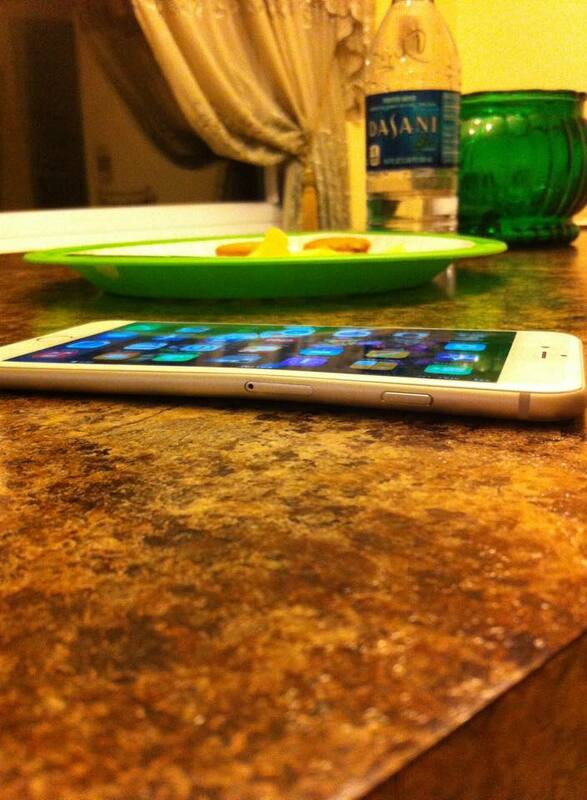 The iPhone 6 and 6 Plus are hardly the first Apple products that bend. We saw the same hysteria over bending iPhone 5 units and later, the 5s. And in fact, the iPod touch has had a similar problem. And Apple isn’t the only one. While it’s absolutely possible that the thinner, larger iPhone 6 and 6 Plus may be prone to bending after being crumpled in your pocket for a long time, all we’ve seen so far are early reports from a few people. We’ve reached out to Apple to see if they have anything to say, and we’ll get back to you when we know more.